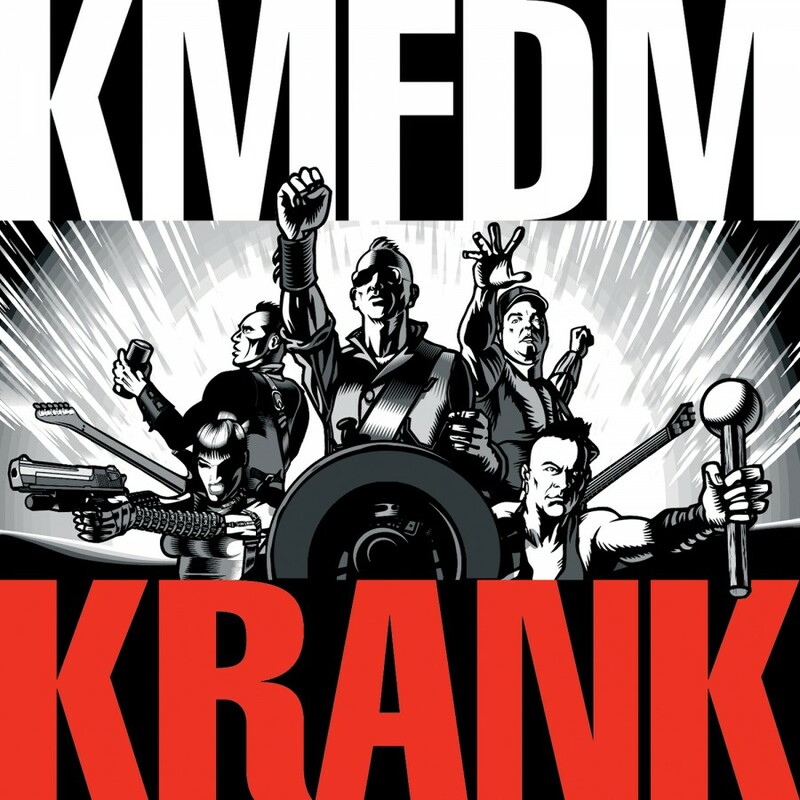 Thirty years into the conceptual crusade that is the Ultra Heavy Beat, our fearless Kapt'n K and his collection of cohorts have delivered a bold declaration of unremitting purpose. 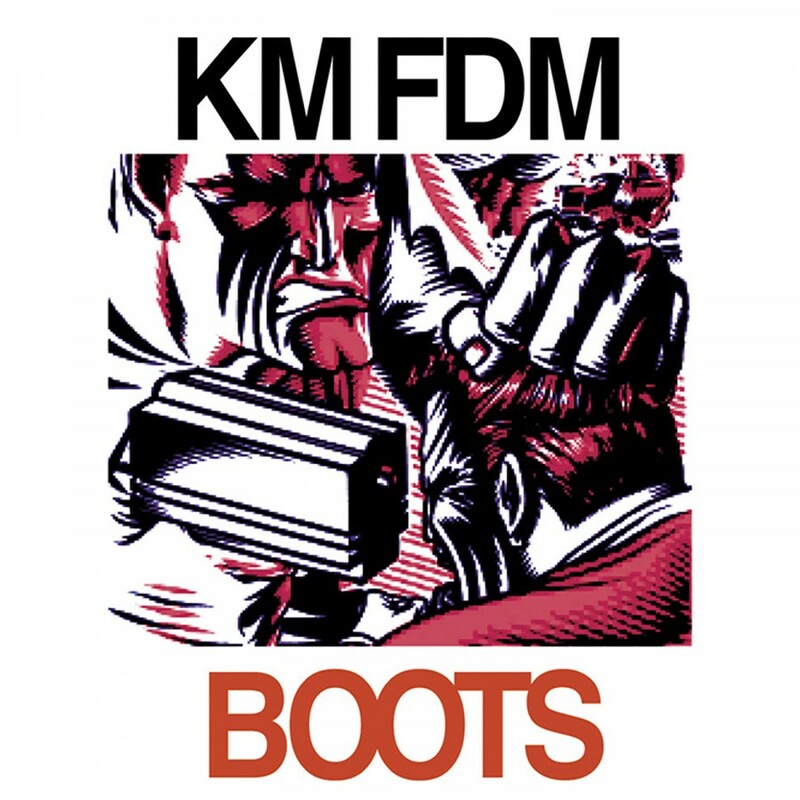 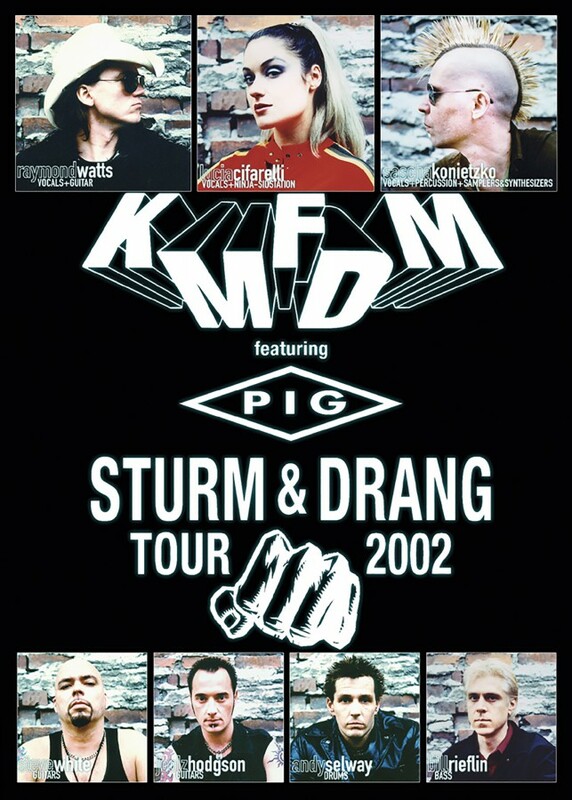 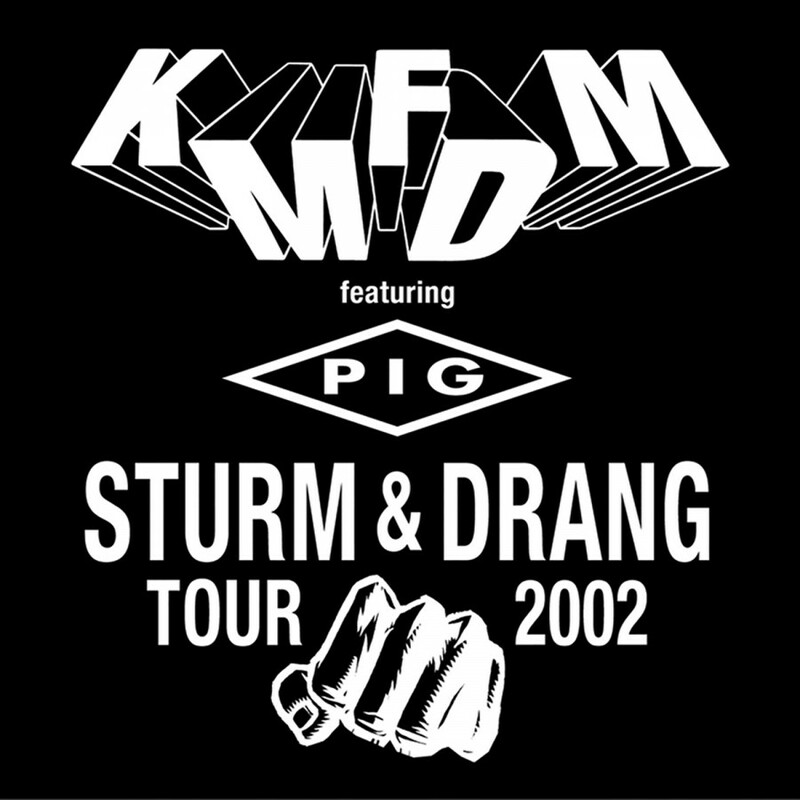 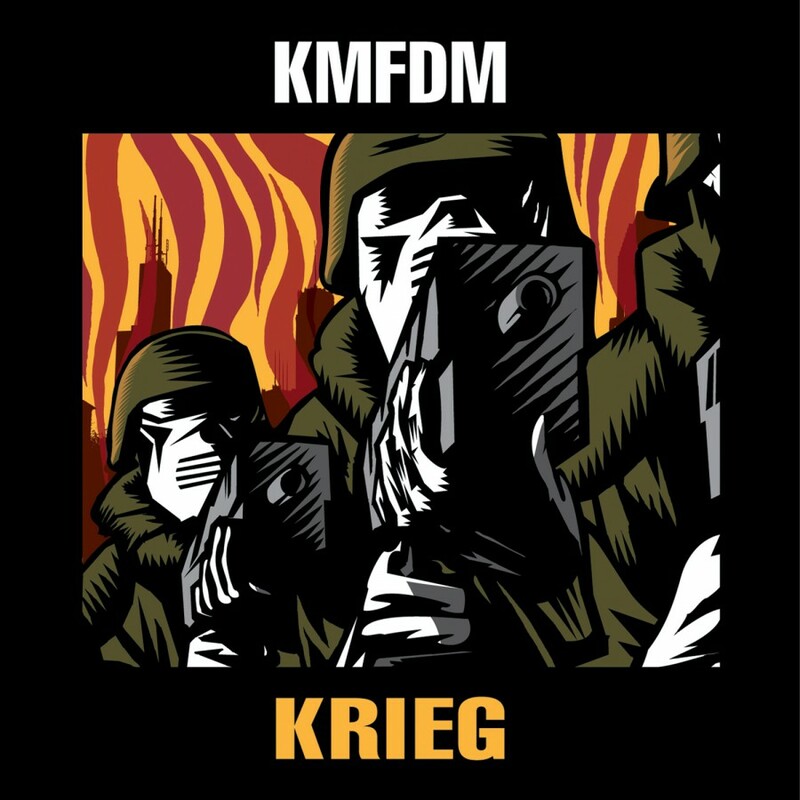 KMFDM has always been able to bend the lines between techno innovation, punk snarl, metal aggression. 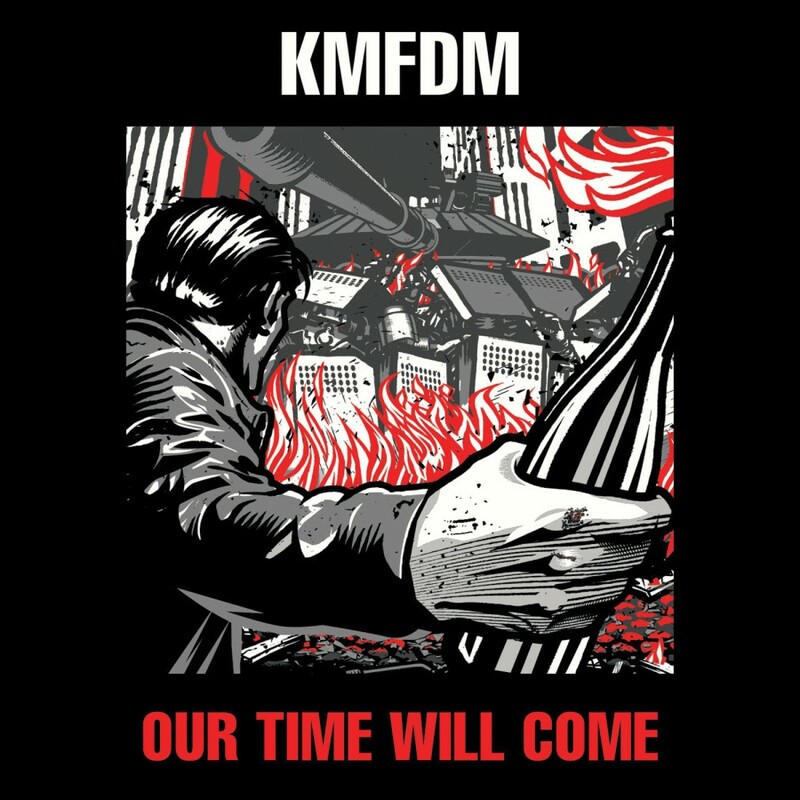 Dance beats and crunching guitars carry us through the manifesto that is OUR TIME WILL COME. 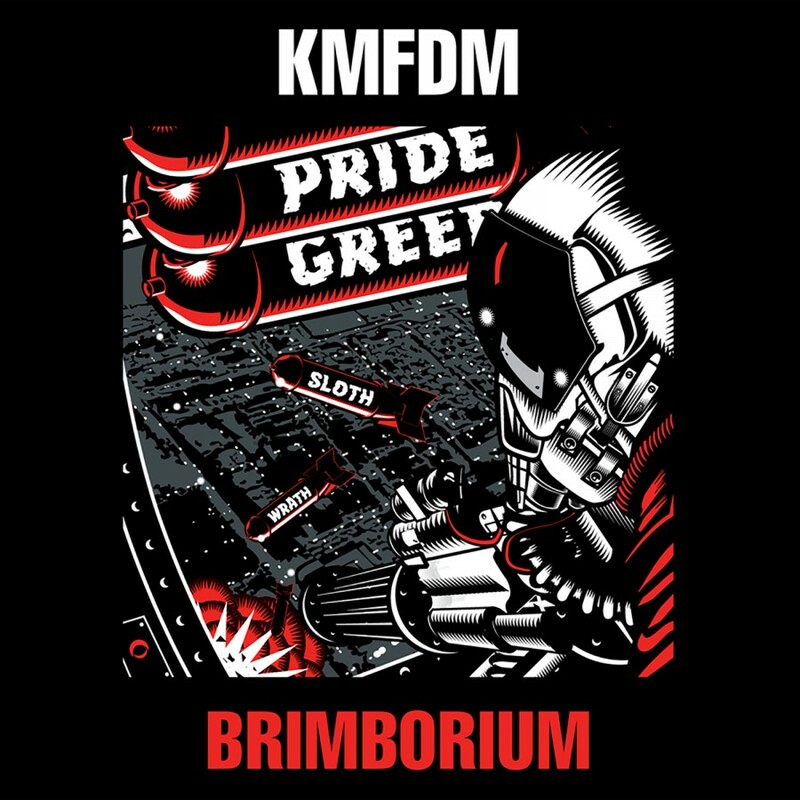 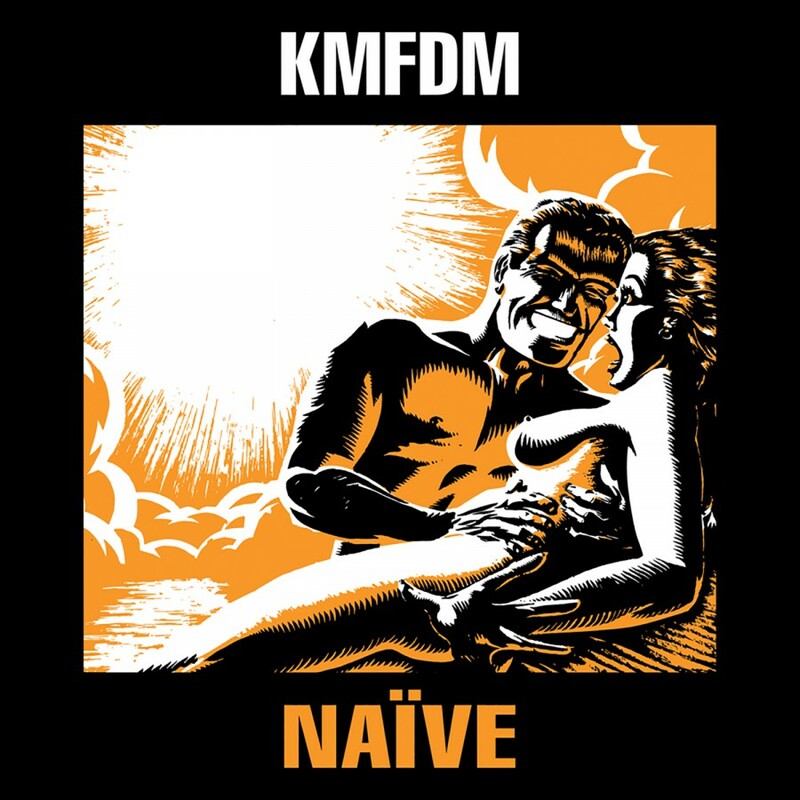 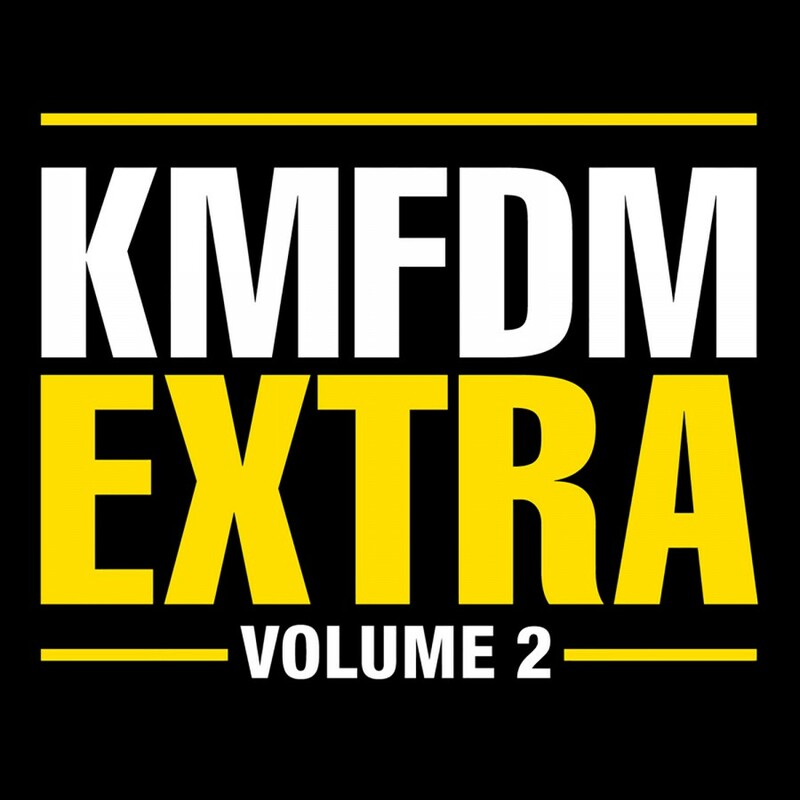 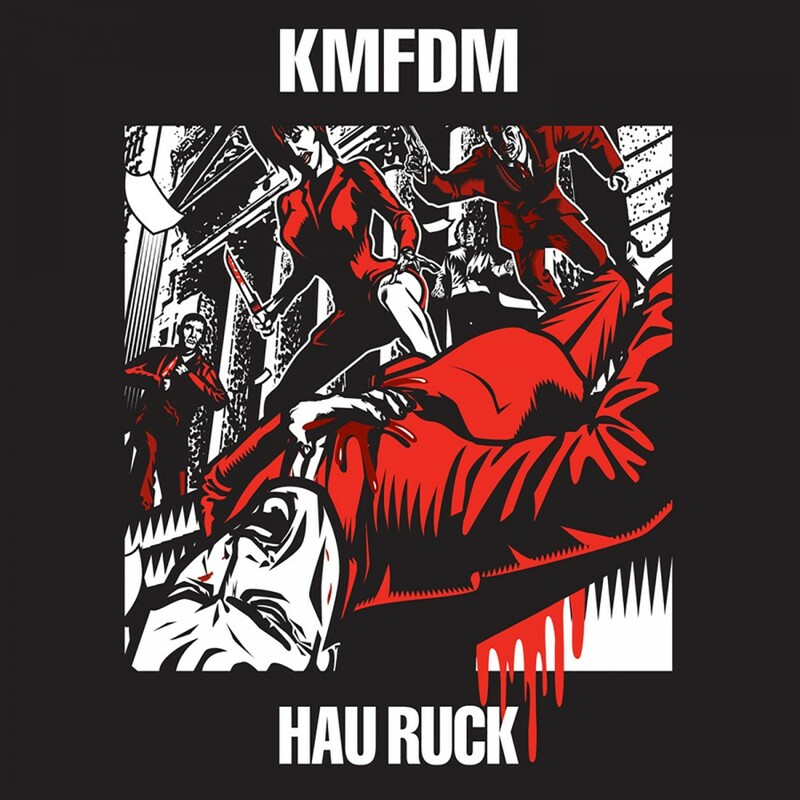 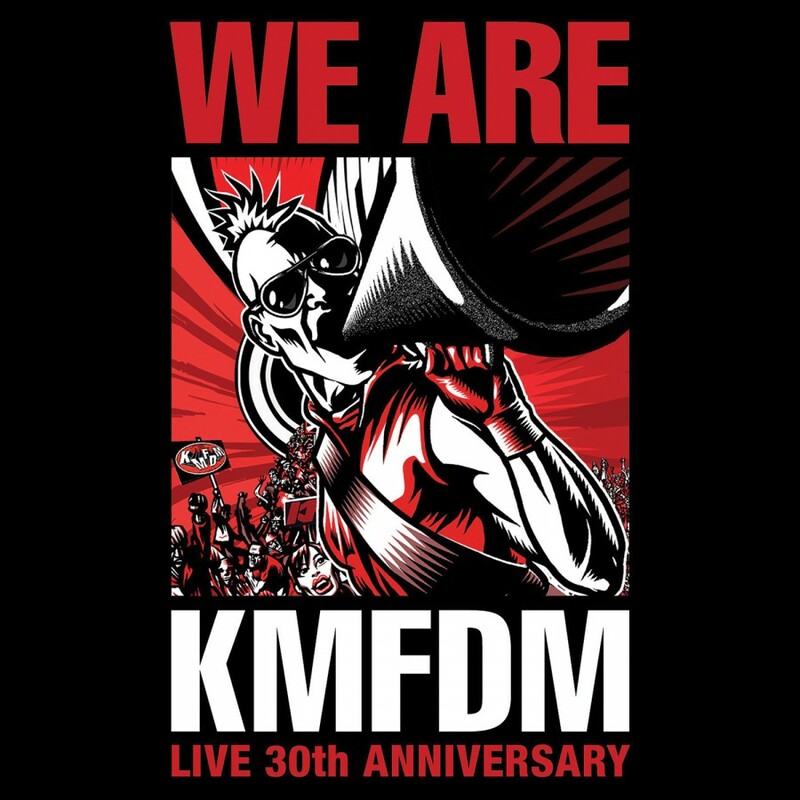 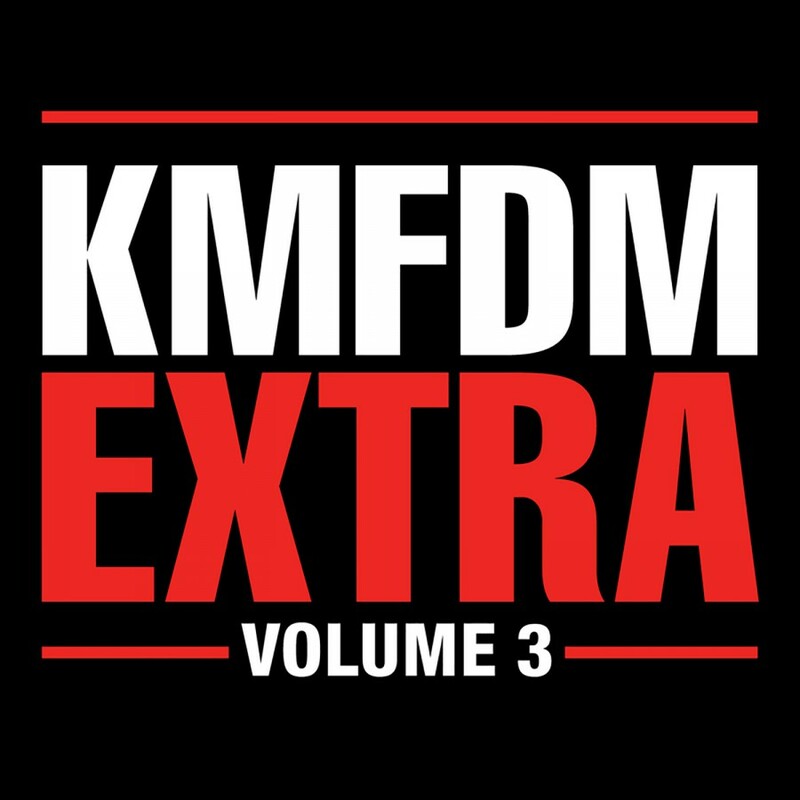 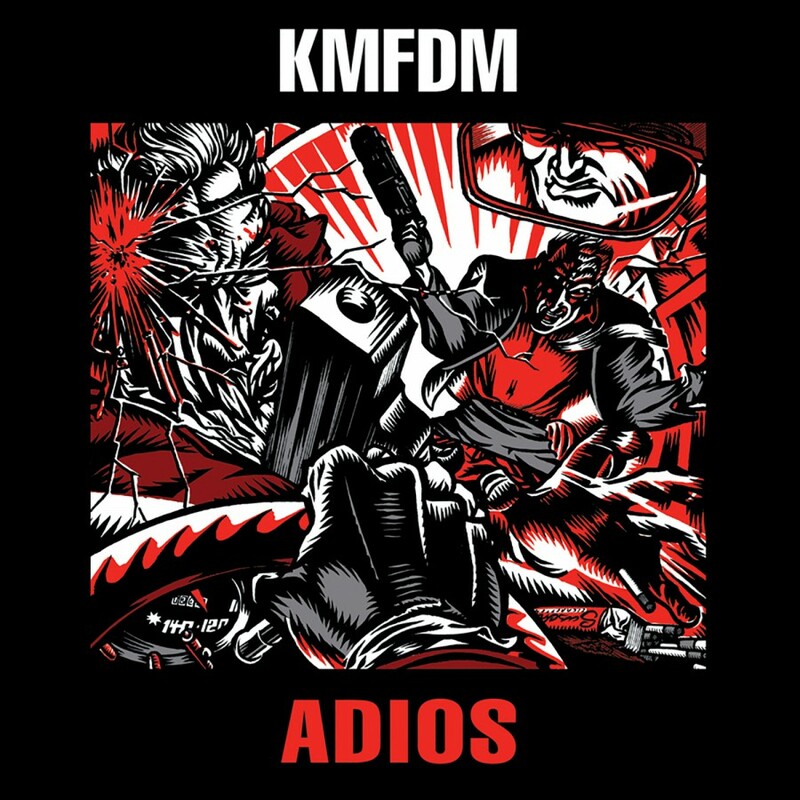 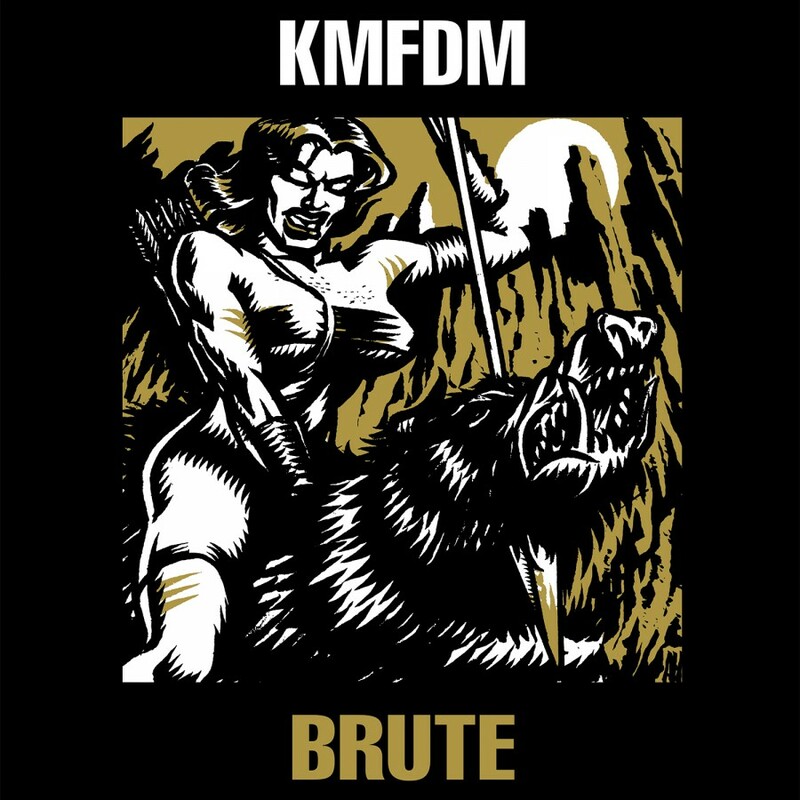 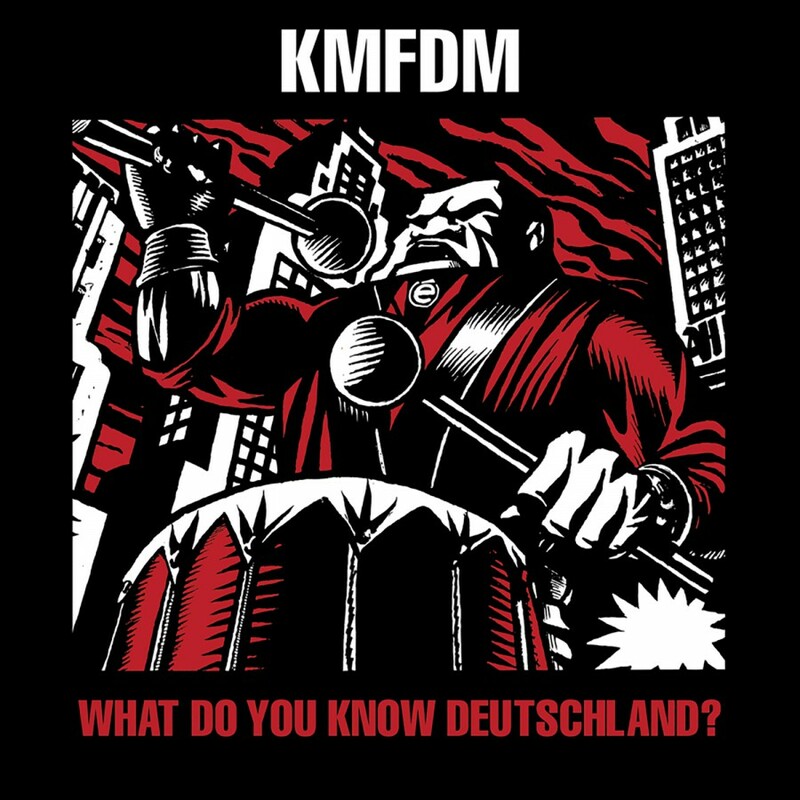 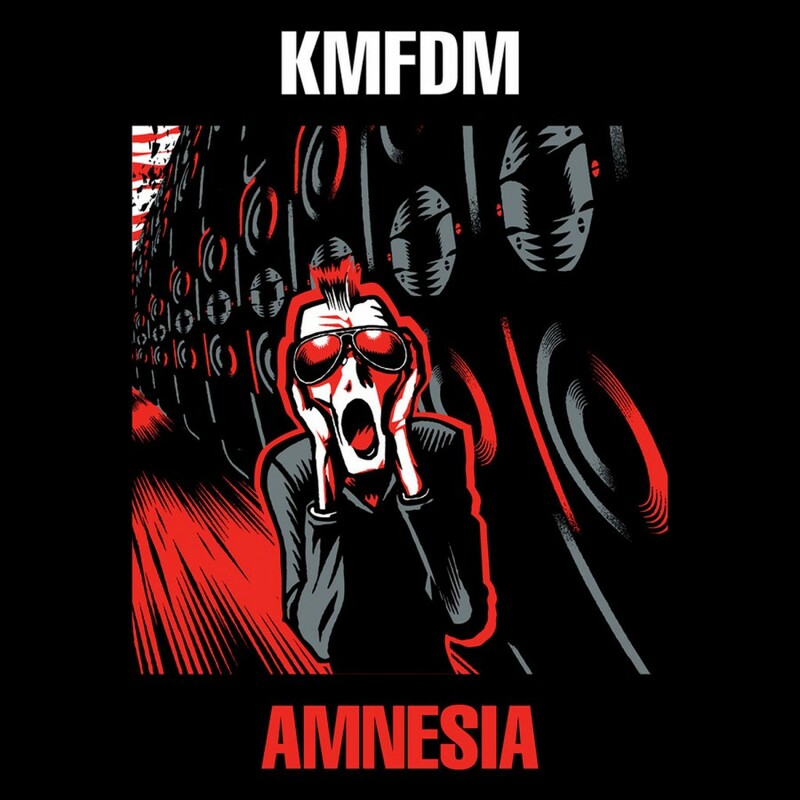 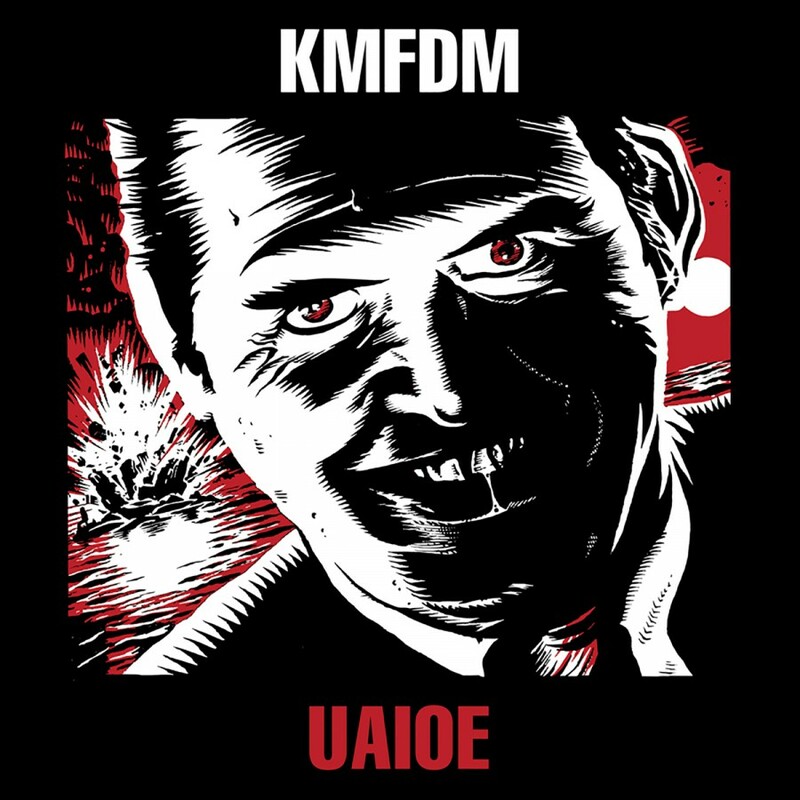 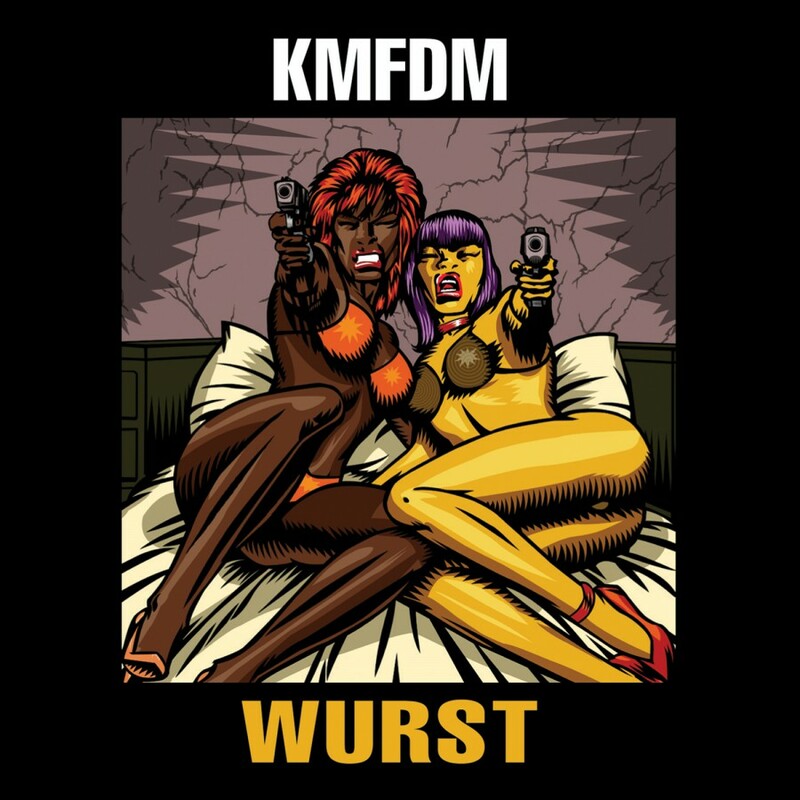 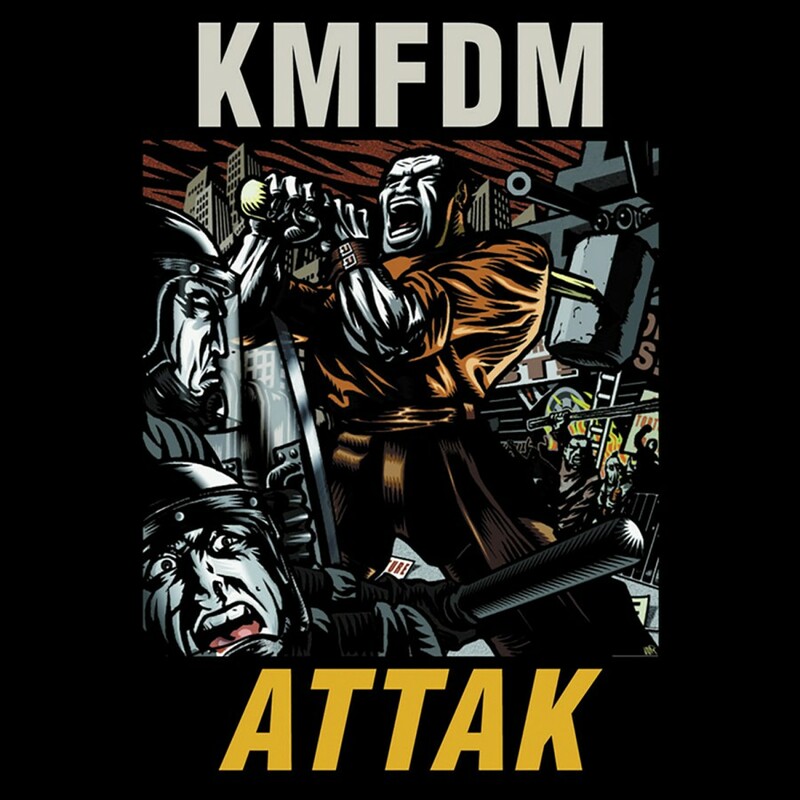 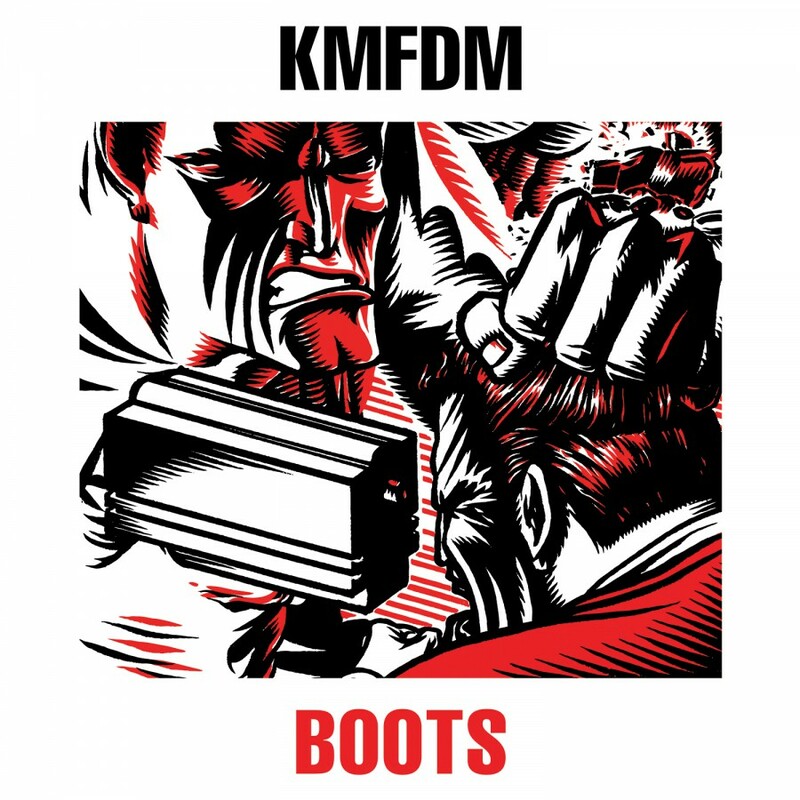 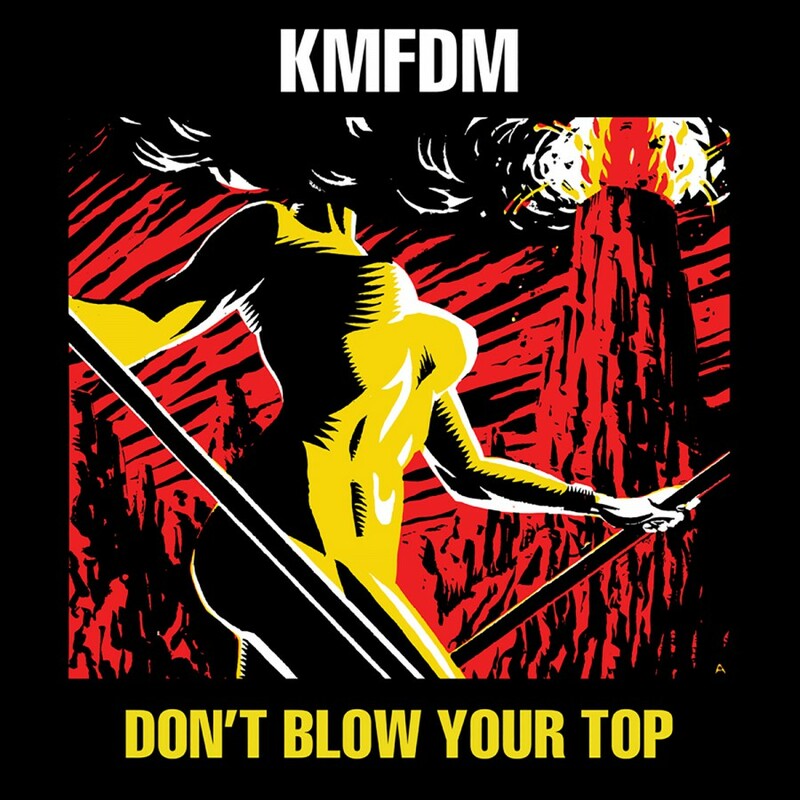 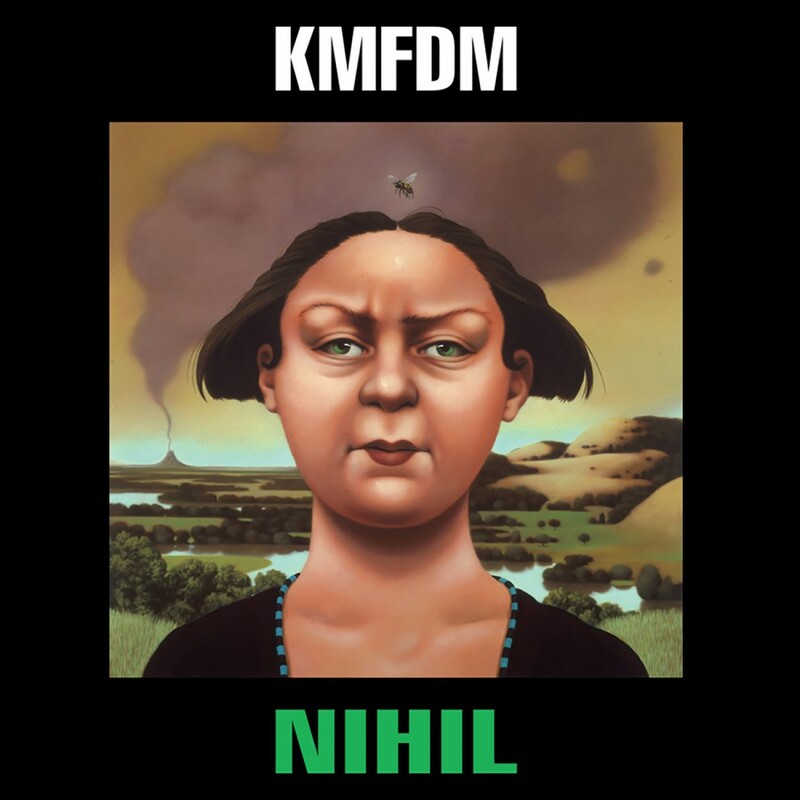 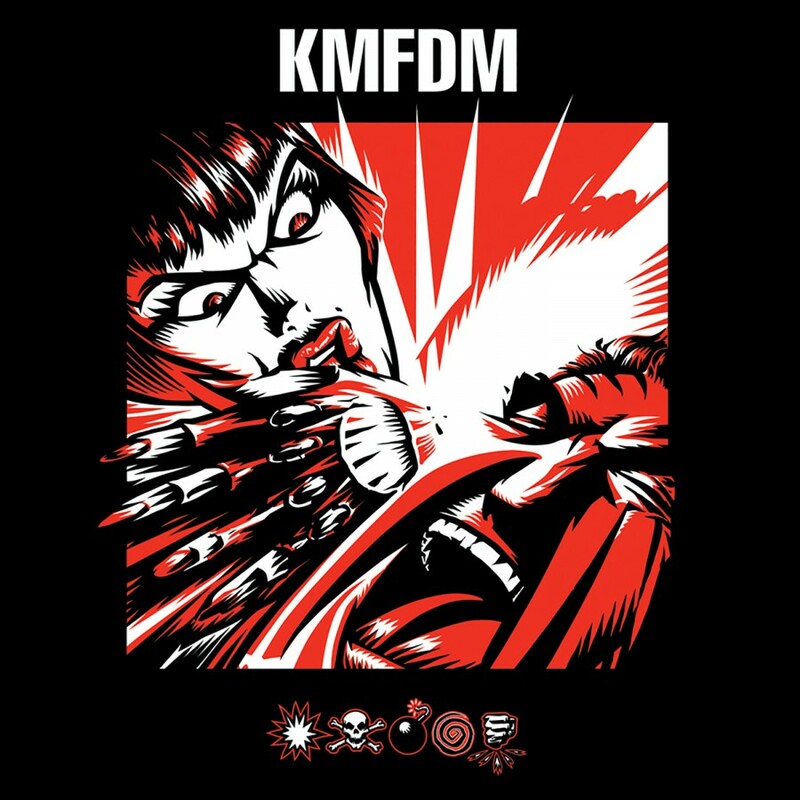 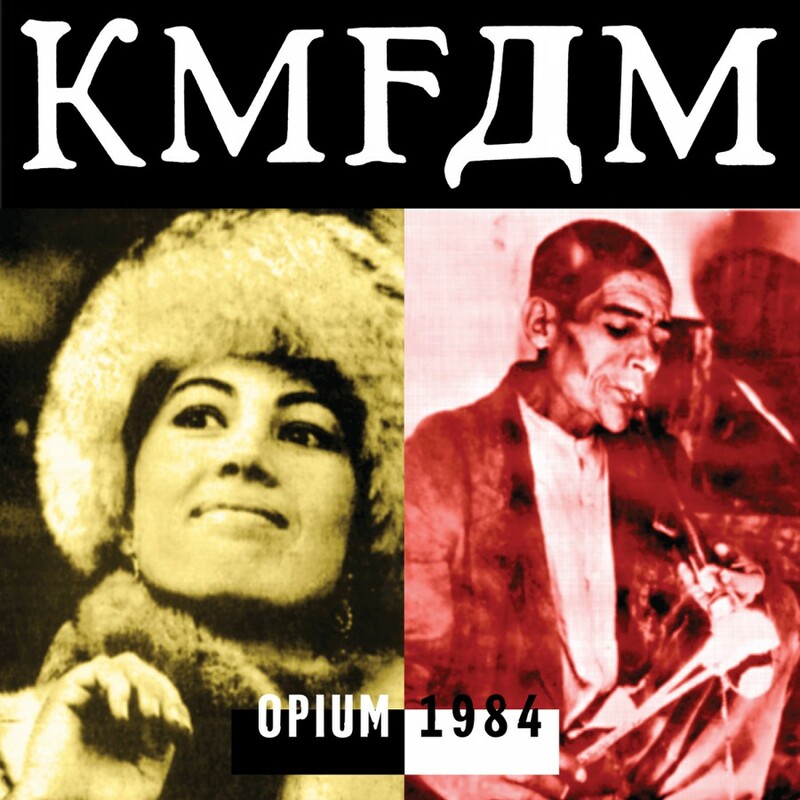 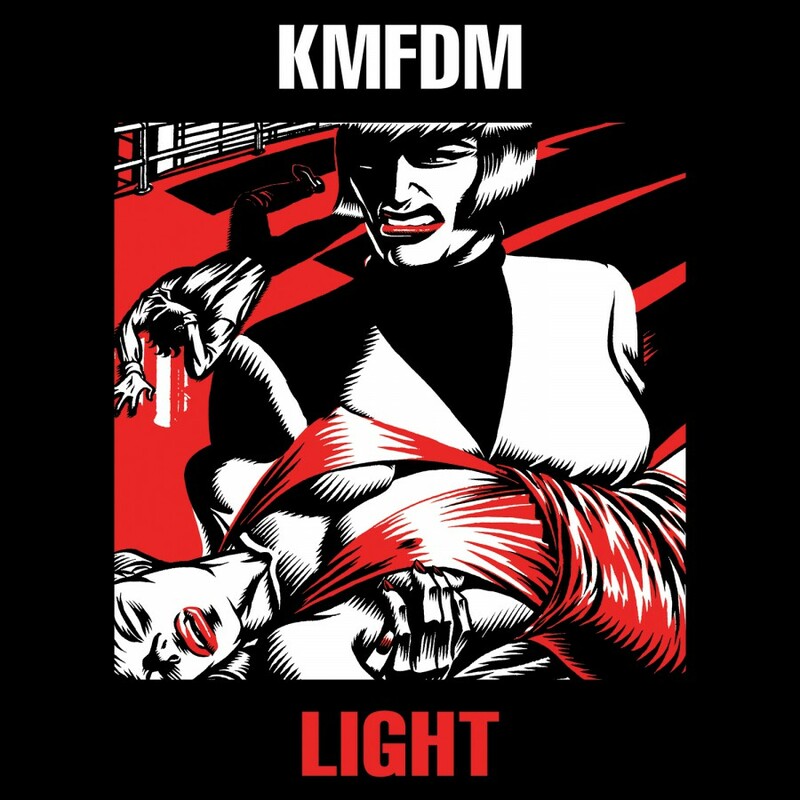 With this album We see KMFDM in top form, kicking off the album with the sneering humor of GENAU, where we are given quite the lesson in Deutsch zu sprechen. 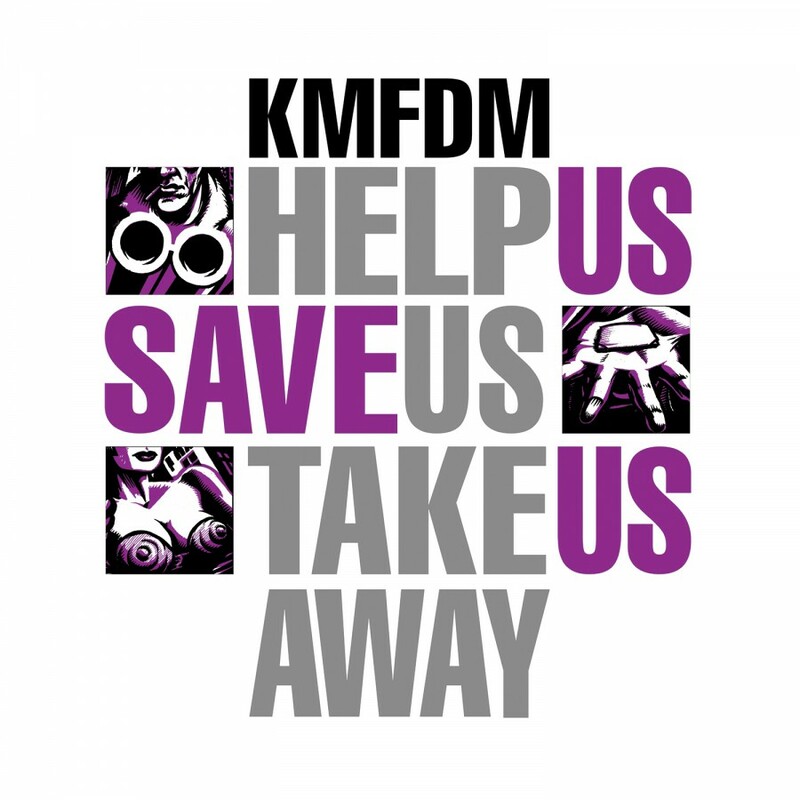 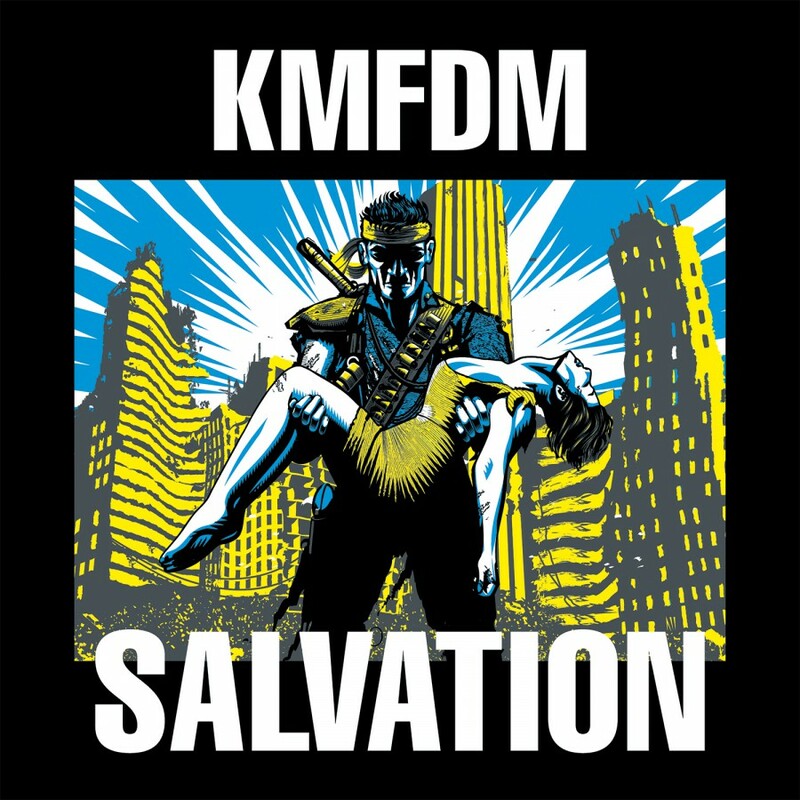 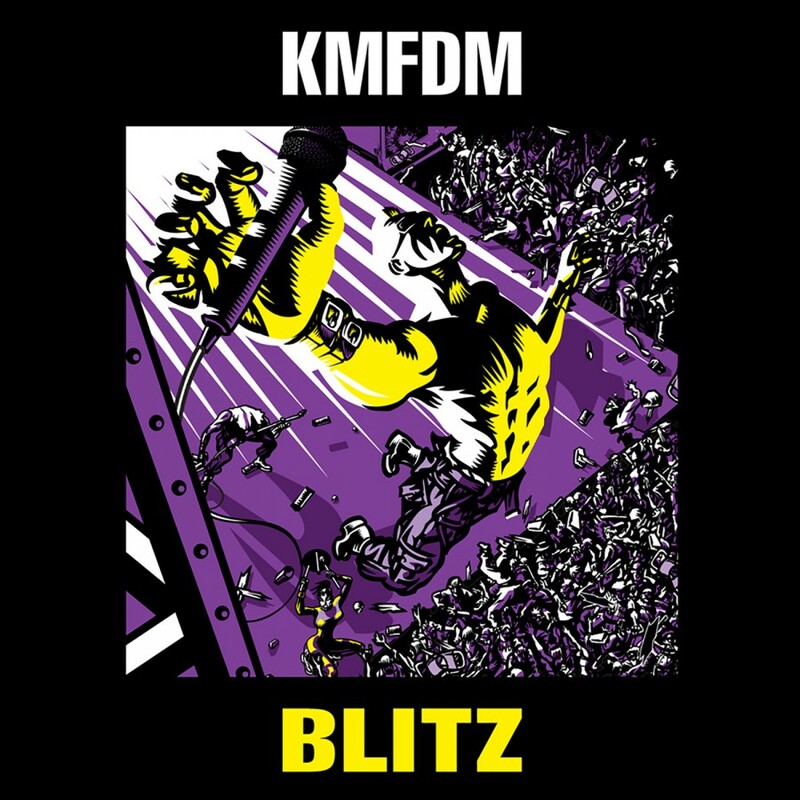 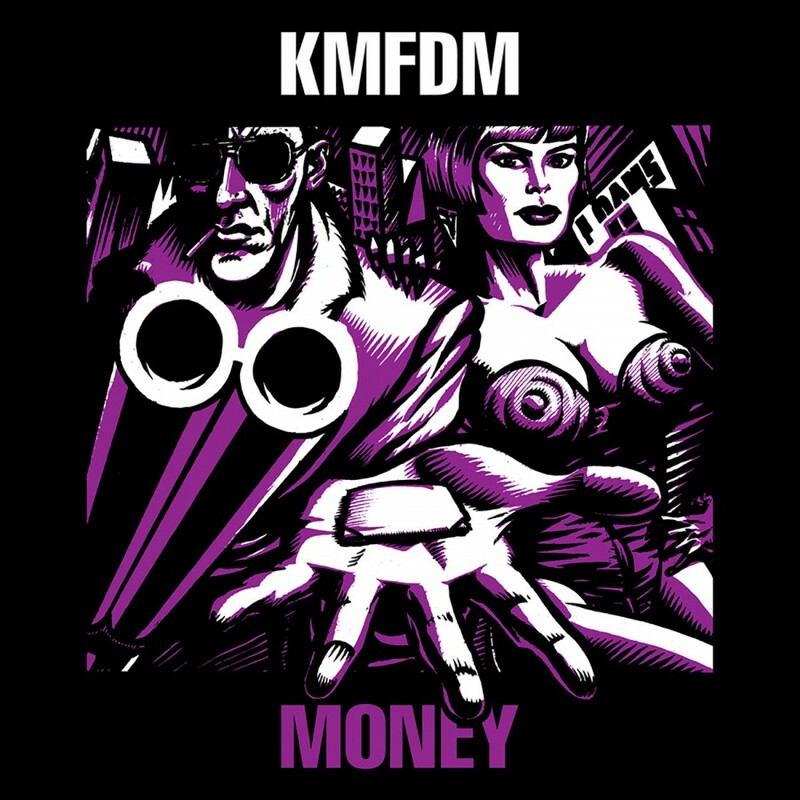 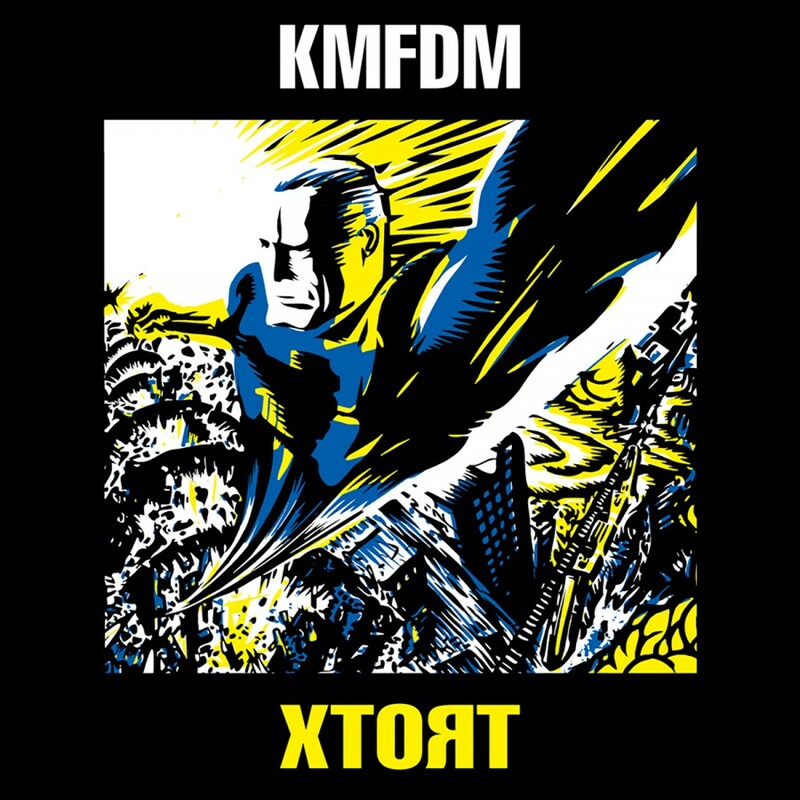 From there the band rips through the gamut, from the infectious slap bass of SHAKE THE CAGE, the uptempo hallelujahs of SALVATION, the seething menace of BLOOD VS. MONEY, to the battle cry that is the closing track MAKE YOUR STAND, this album proves that even though they call it OUR TIME WILL COME, KMFDM's time is now.